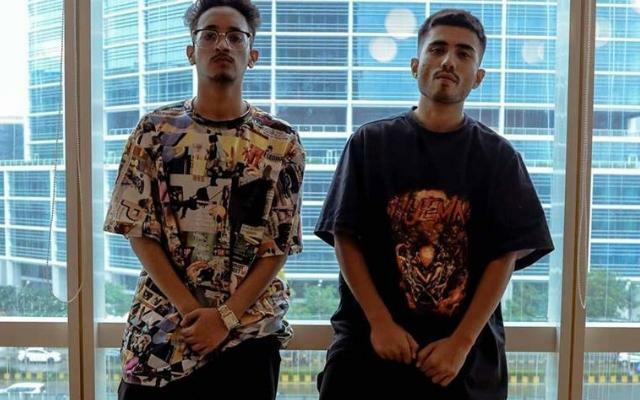 From touring different cities to attending jams and cyphers within their local regions, Seedhe Maut is a name that resonates with a new parallel of Desi Hip-Hop. The duo is one of the most consistent, creative and impactful artists that this generation of Hip-Hop has given rise to. There is a certain flair and passion that is seen on the tracks that they record. This is a duo that is reaching and breaking into new heights with the artform alongside hitmaker Sez On The Beat. “Saans Le” explores glimpses of the duo’s experiences within the Indian Hip-Hop culture. The rise and rise of Seedhe Maut is skillfully portrayed in the latest music video. Saans Le opens with a performance clip off one of Seedhe Maut’s shows. The music video directed by Delhi based Vaksh Vimal is expertly crafted to demonstrate and portray the other sides of Hip-Hop. Saans Le is a standalone single from Seedhe Maut that celebrates their 2018-2019 season. The tone of the song is a mellow vibe, fused with a lot of grit and passion. Vaksh has done a great job in putting together crucial pieces of an artists journey in an excellent manner. Calm and Encore ABJ showcase their sounds very differently but still in harmony in the song. This is one for the SM fanbase! Watch the video for “Saans Le” by Seedhe Maut down below and share and spread the record!